Patrick Newell - Pensar. The Infrastructure People. Pat Newell came to Pensar as a recent graduate in 2009. In that time, Pat has worked as an estimator, site engineer and project engineer, and operated a temporary Sydney office for six months. Prior to graduating and joining Pensar, he worked with Fulton Hogan for several years as an engineering student. Today as Director – Water, Pat combines his knowledge and skills in design and project management, stormwater, sewer and water pipeline construction, water and wastewater treatment, roadworks and civil infrastructure. His expertise in water utilities extends to specialised infrastructure, such as stormwater harvesting and water treatment plant infrastructure, including design and construct systems. Today as General Manager – Water, Pat combines his knowledge and skills in design and project management, stormwater, sewer and water pipeline construction, water and wastewater treatment, roadworks and civil infrastructure. 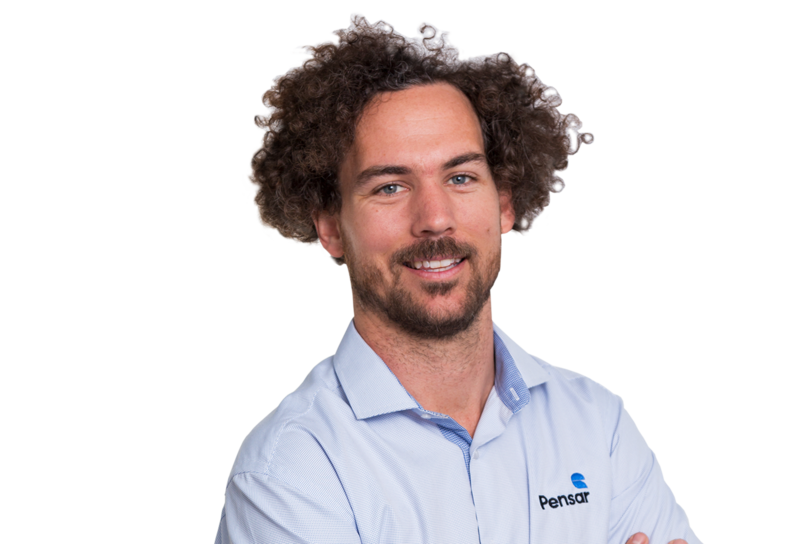 His expertise in water utilities extends to specialised infrastructure, such as stormwater harvesting and water treatment plant infrastructure, including design and construct systems.